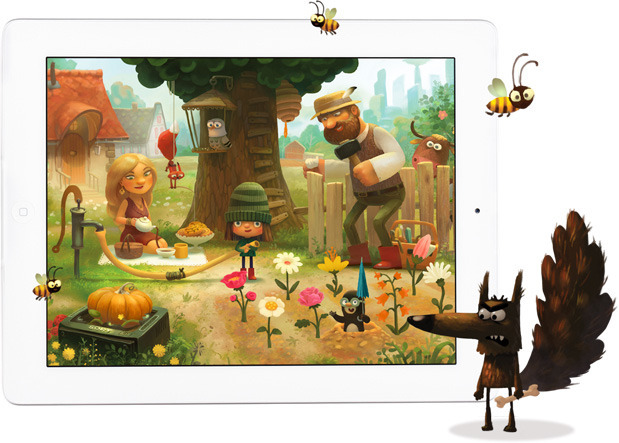 I don’t usually post much about storybook apps anymore but this one seems a bit different. Green Riding Hood, by author/artist Andrey Gordeev, is based on the classic fairy tale of Little Red Riding Hood. 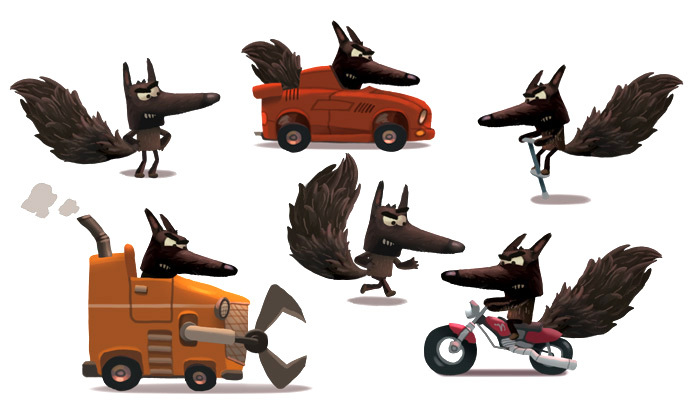 What’s makes this different though is that we won’t be seeing the big bad wolf eat anyone. 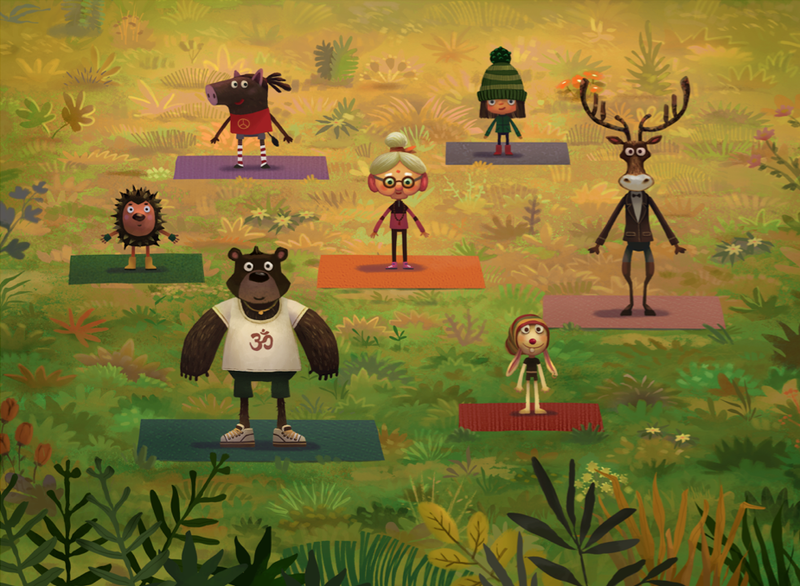 Instead, this seems to be a story that will promote healthy living to children, which is an excellent age to get them started. 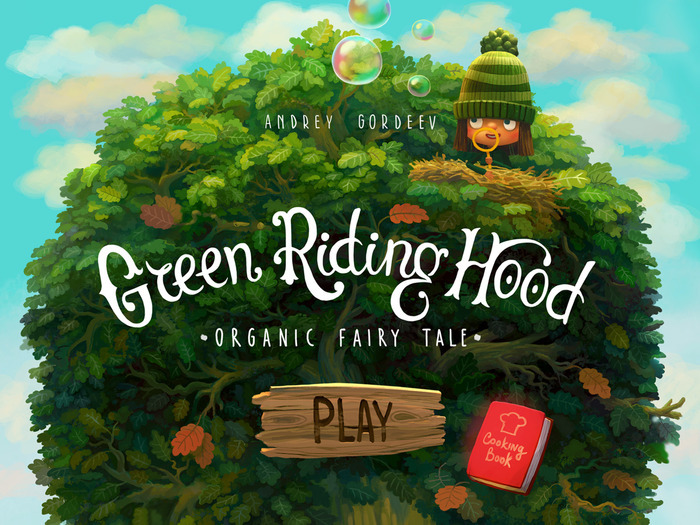 Green Riding Hood will be available on May 21st for $2.99 and will feature full narration by Scottish actor Alistair Findlay, animated art, and fun little minigames.